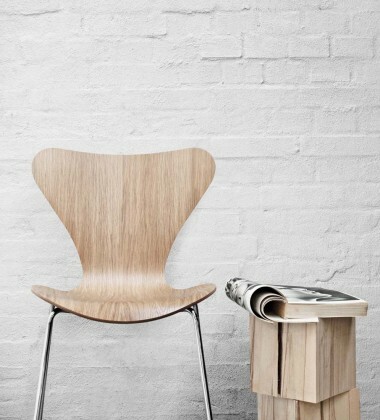 The history of Fritz Hansen begins in 1872, where the enterprising cabinet-maker Fritz Hansen from Nakskov obtains a trade license in Copenhagen. 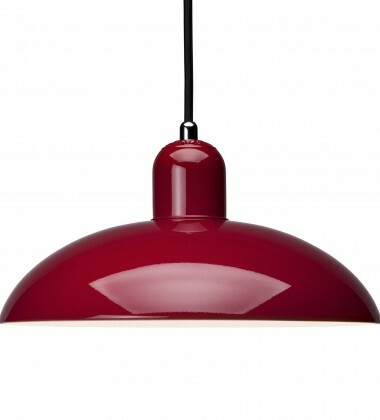 1885 is a decisive year, where he starts a furniture production company of his own and two years later he has managed to establish a flourishing workshop in Christianshavn – a central part of Copenhagen. Fritz and his son Christian initiated the high quality level, which has been the trademark of Fritz Hansen’s products ever since. 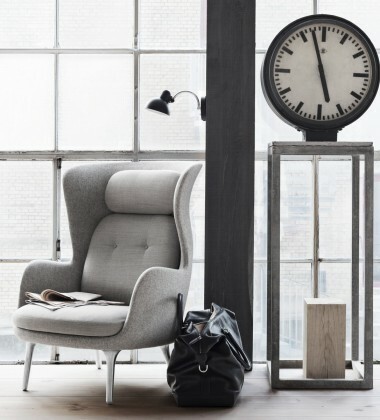 The long list of prestigious orders from the first fifty years of the company's history, demonstrates how strong the Fritz Hansen reputation already is in the beginning of the 20th century. Buildings furnished by Fritz Hansen include Christiansborg, The University Library, Copenhagen City Hall and The Supreme Court and other significant projects. 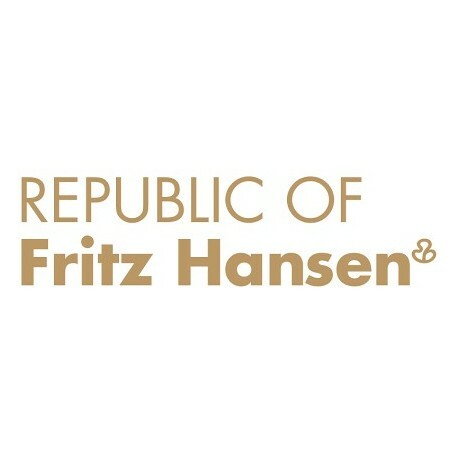 The introduction of the concept Republic of Fritz Hansen™ marks a change in strategy. 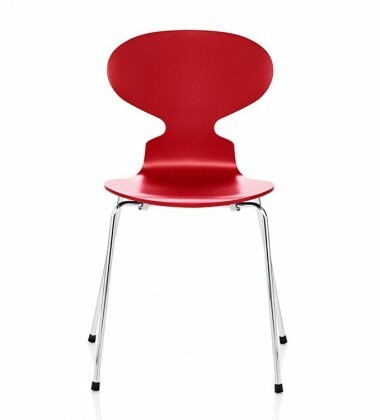 The message is that furniture from the Republic of Fritz Hansen is an important part of the image of companies and private customers, who want to express their individuality and make unique statements. The revitalization of the Oxford-series and initiatives for the fiftieth anniversary of the Series 7™ seem very promising. Several radical changes are made to production development and the introduction structure of new designs, and coherent campaigns are introduced on a regular and yearly basis.